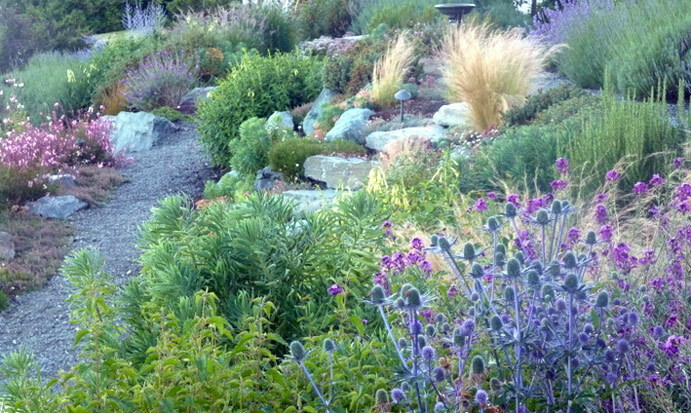 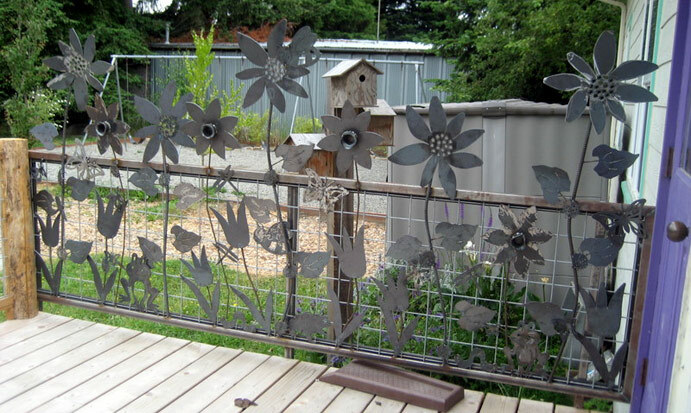 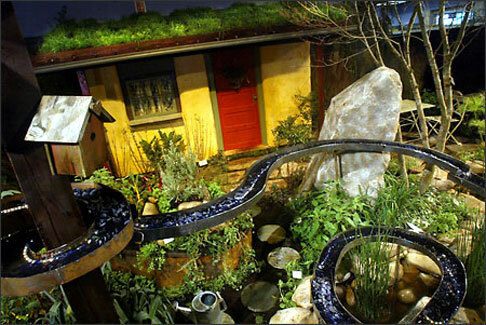 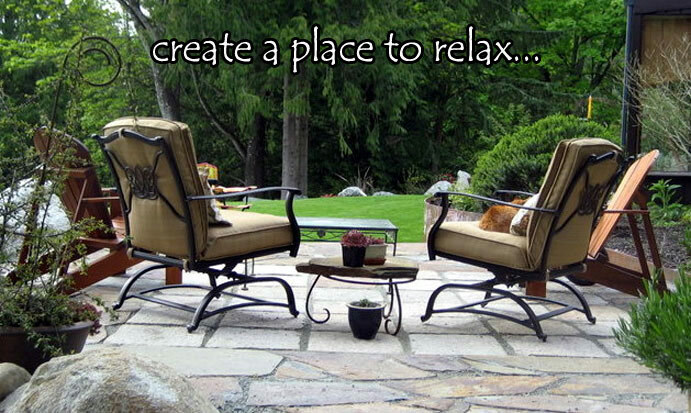 Lowell Garden Design will help you create an interesting garden environment that fits your lifestyle and addresses your needs. 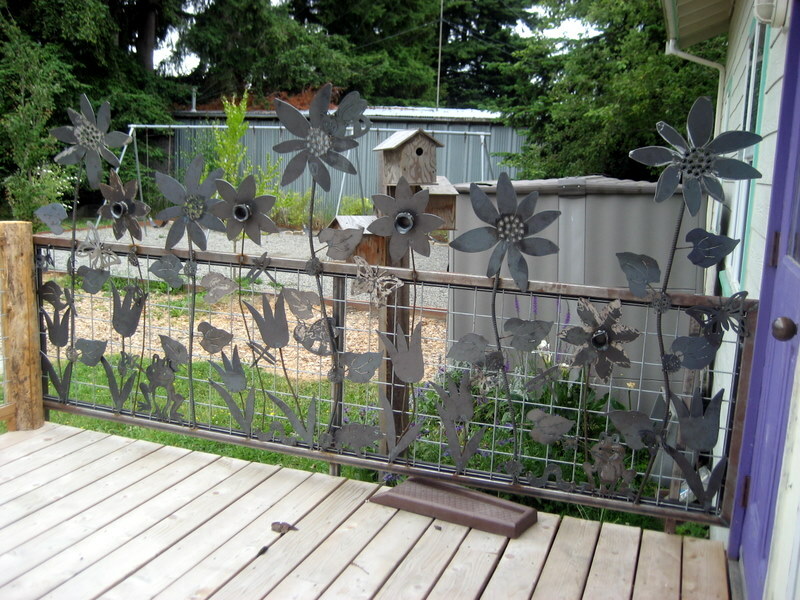 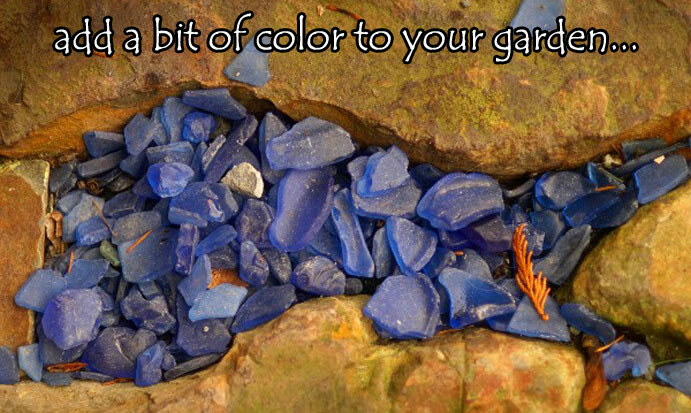 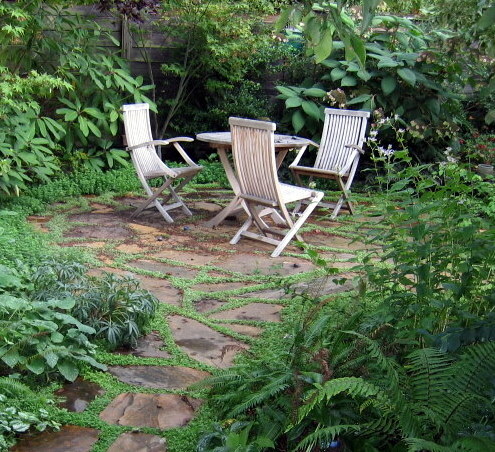 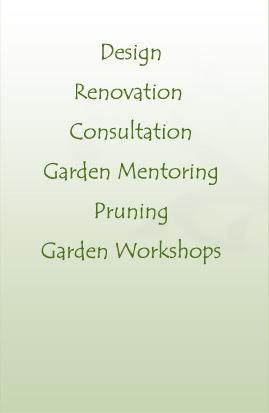 I typically work with my clients as designer and as a ‘garden coach’. 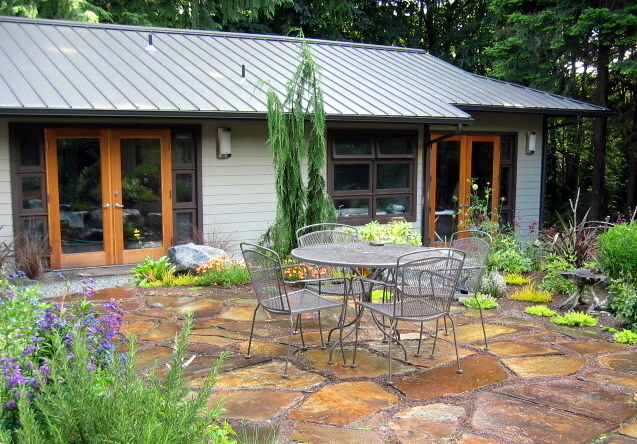 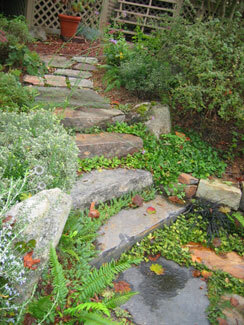 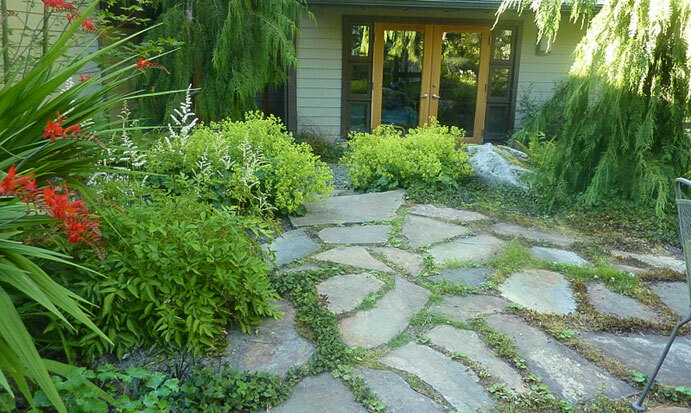 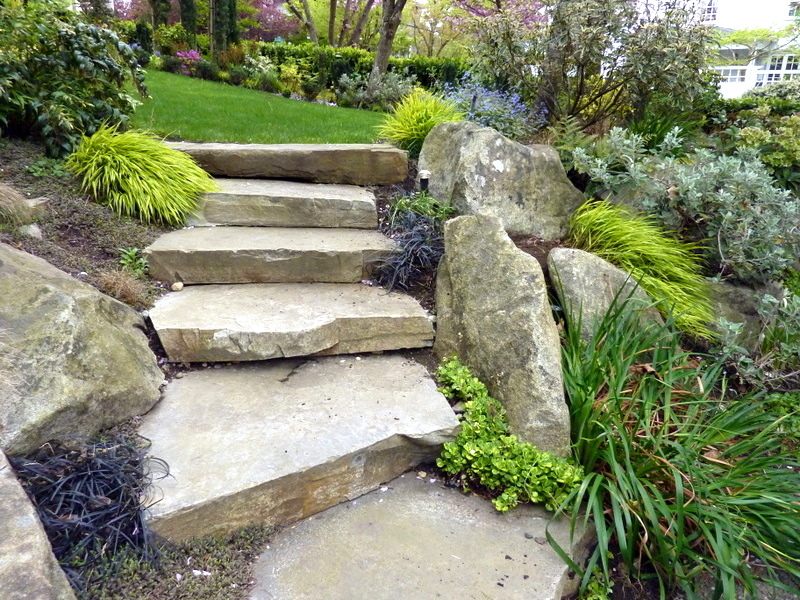 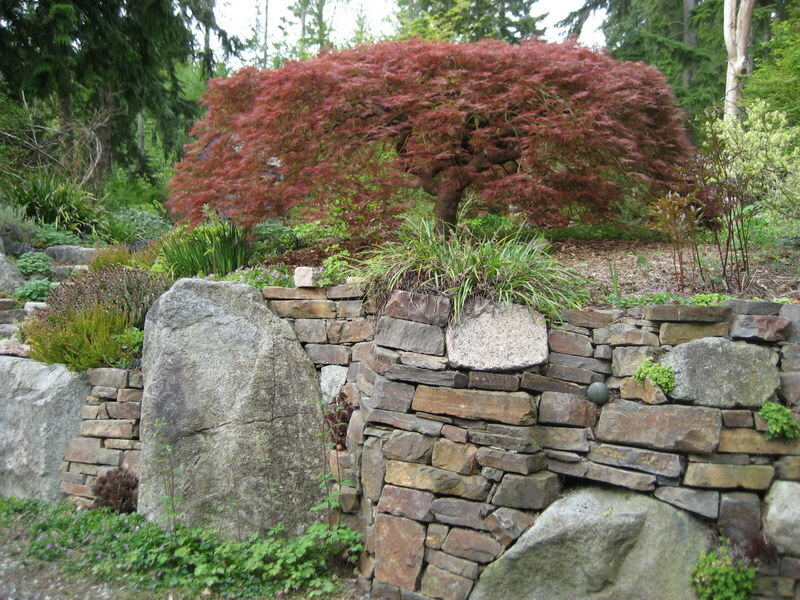 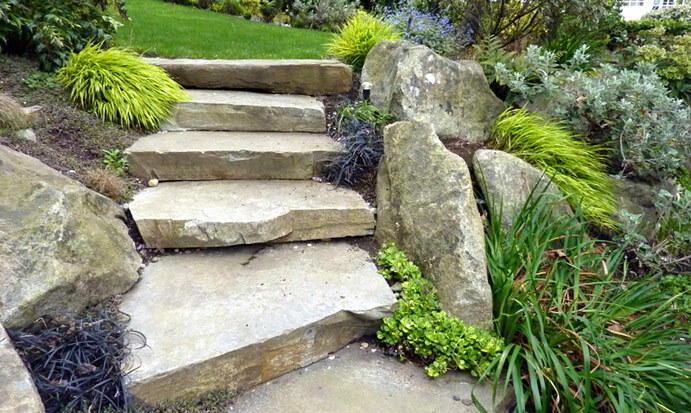 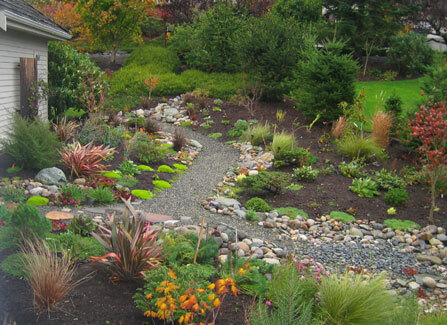 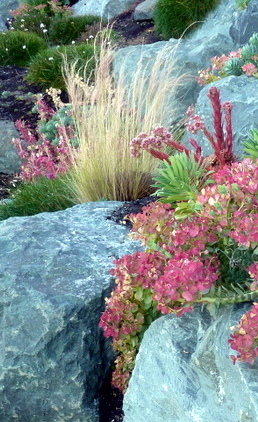 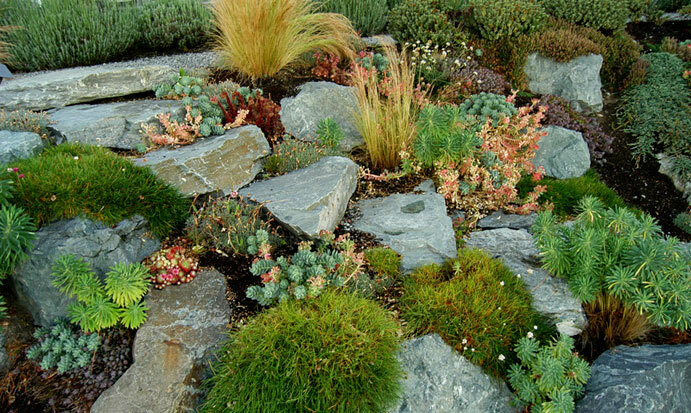 I like to help solve problems in the landscape and enable my clients to feel empowered in their own yard.